Whether it is getting the perfect V shaped face, improving your figure or getting rid of those double chins, Pinnacle Figure will be able to meet all your needs for good value! 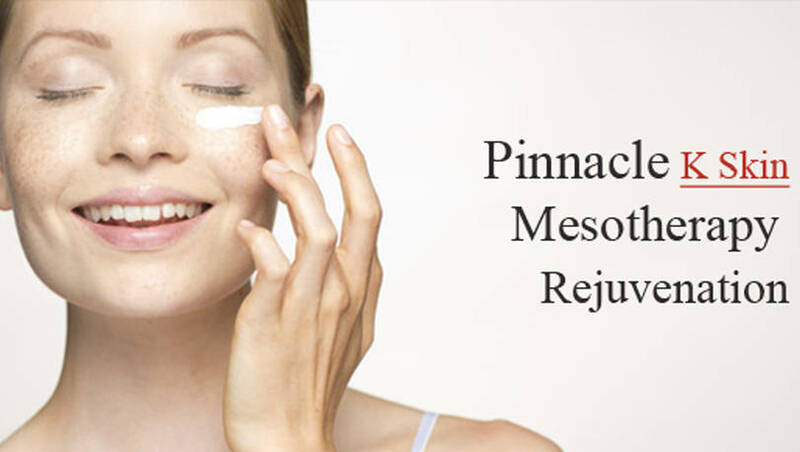 Now at Pinnacle Figure, we are offering our face-lift package at only RM1980 from RM3000! Using our pioneered methods and techniques, we can stimulate collagen production in the deeper layers of the skin, promoting growth and solving the problems of aging and loose skin. Our techniques have no recovery period and will have instant results, allowing you to have tighter skin without affecting your daily routine. Pinnacle Figure is located at Century Garden in Johor Bahru and is managed by a professional physician with more than 16 years of experience and holding Singapore-US approved Medical licenses – MBBS (Singapore) and FRCOG (UK). With most of our customers coming from Singapore, we are proud to say that we offer an international standard for a local price. 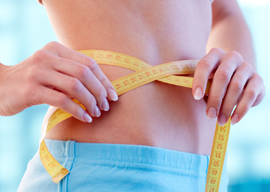 Visit Pinnacle Figure Aesthetic Centre for the body of your dreams! Pinnacle figure Aesthetic Center is a boutique aesthetic centre set up by our director Dr Terence Teoh. He is an established Doctor in Johor Bahru with 16 years of experience. He has a special interest in aesthetic medicine and has a diploma in aesthetic medicine from the American Academy of Aesthetic Medicine. Our centre’s philosophy is to provide honest and accurate counselling to you so that you will be able to choose the most suitable treatment options to achieve the results that you desire. We do not overpromise, over treat nor over recommend treatments to you. Honesty is our policy and we believe that this should be the basis of any long term relationship with patients and of course be the key to the success of the centre. We pride ourselves as the trusted centre in Johor Bahru. 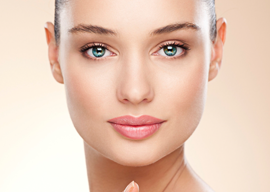 Our professional team of experienced aesthetician and nurses will make your visit a pleasant and satisfying experience. We are situated in the city of Johor Bahru and 1 km from the immigration complex. Weight loss is not just a short term program which a lot of weight loss centers advertise to entice unsuspecting patients. Dark eye circles can make a person face looks much older and tired looking. 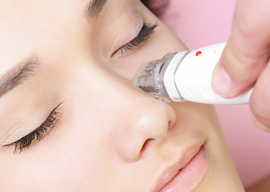 We offer treatment for severe dark eye circles. This is an absorbable thread which can be used in the face to lift the sagging mid face muscles.